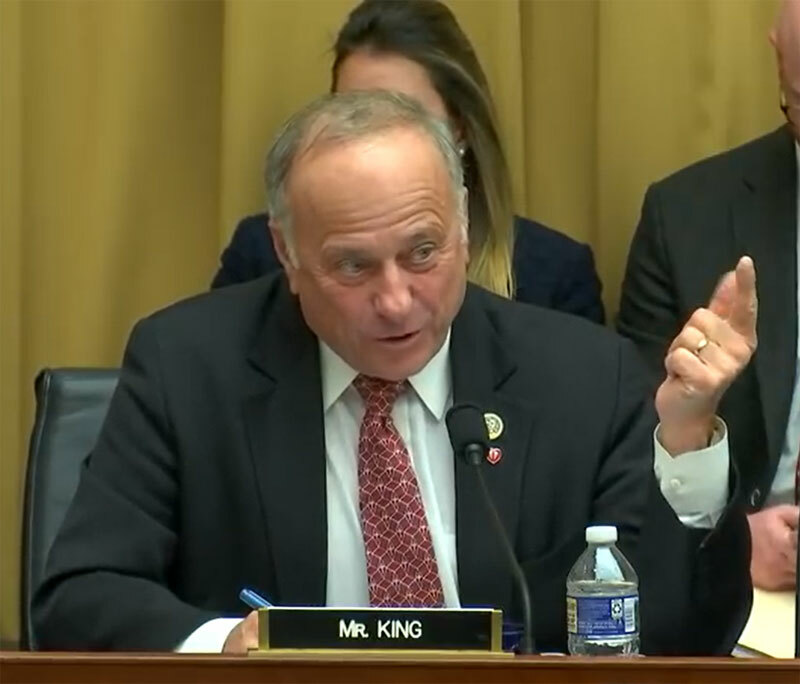 Iowa Congressman Steve King, a republican from Kiron, questioned the Google CEO Sundar Pichai Tuesday about alleged political biased search results. King asked during a House Judiciary Committee hearing why Google isn’t more transparent about the roughly 1,000 member team which handles search results. “If we don’t know who the thousand are, and we can’t look at their social media, and we can’t see the algorithms to understand the results of the work they are doing behind closed doors, and yet the public believes it’s an open forum with a balanced exchange and open access to information when, of course, it’s not,” King says. He says the company could face action if it doesn’t provide more information. “We either need to know who they are and look at their social media, and if that doesn’t solve this problem than the next step is to publish the algorithms, and if that doesn’t happen, then the next step on the line is Section 230, the amendments to Section 230. And the step on the line beyond that is the Teddy Roosevelt step,” King says. The Teddy Roosevelt mention refers to the former president’s “trust busting,” where he broke up large companies with monopolies. “I don’t want to regulate anything, but neither do I want to see a society so polarized and so divided that the will of the American people can’t be expressed at the ballot box,” according to King.